The Lum Chinese Blade HQ exclusive releases 4/17/2018. 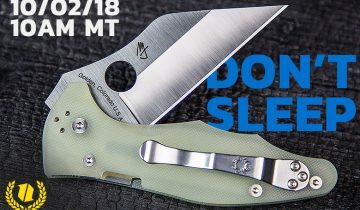 In collaboration with Spyderco, Blade HQ presents the Spyderco Bob Lum Chinese HAP40. Designed by the late and great knifemaker Bob Lum, this exclusive run of knives features natural G-10 handle scales and a HAP40/SUS420 laminated blade steel. This knife is a perfect lightweight EDC and would be the crown jewel to most any collection. Releasing at 10 a.m. MST on April 17th, 2018, these knives were produced in extremely limited numbers and will not be restocked. The Lum Chinese is perfect in the hand. Inspired by the traditions of Asian cutlery, Bob Lum’s knives are infused with an elegant union of historic and modern design. 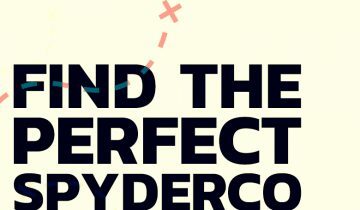 Ergonomic, balanced, and functional—Lum’s collaborations with Spyderco gained a cult-like following. 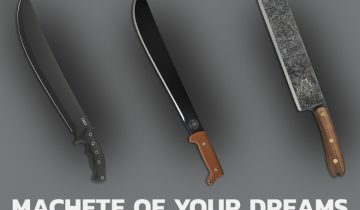 Lum’s tanto knives are famous for introducing the blade shape to American audiences—the Chinese is similarly deserving of acclaim for its design. Named for its distinctive leaf-shaped blade commonly found in Chinese cutlery, this knife is actually made in Seki-City, Japan. The G-10 handle scales are gracefully fashioned to melt away into the palm while providing sufficient grippiness for any cutting chore. Less than 3 oz. on the scale, the skeletonized stainless steel liners contribute to a featherweight overall package. Rounding out this A-grade folder is a blade made from a HAP40 core clad between two layers of SUS420 steel. HAP40 steel offers supreme toughness and hair-popping sharpness, while the SUS420 laminations increase blade strength and corrosion resistance. Previous Blade HQ exclusive, the Spyderco Lum Tanto. 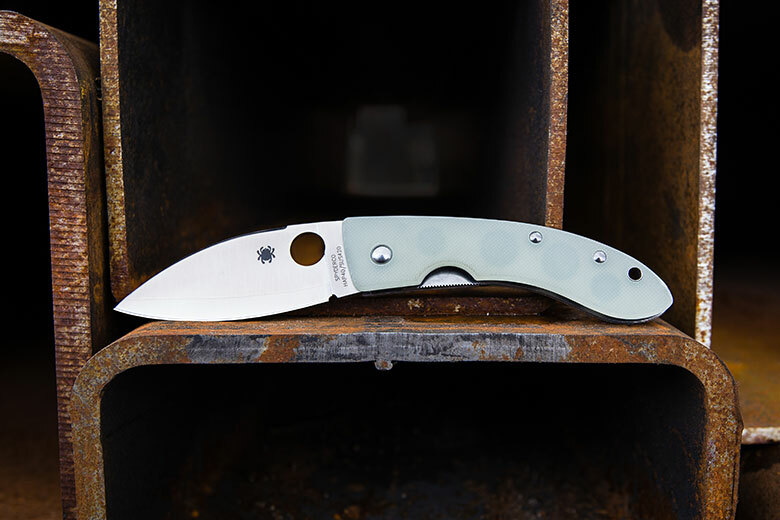 We previously collaborated with Spyderco to release the Lum Tanto HAP40. Selling out in less than 24 hours, collectors lined up for the opportunity to add one to their collection. Known for its clean, flowing, modern lines, the Chinese is testament to Bob Lum’s legacy as a creative genius in the knife industry. This knife is the perfect EDC for any discerning gentleman. Don’t miss your chance to add this classic to your collection! 10 a.m. MST. 4/17/2018. The Bob Lum Chinese. Do you own any of Bob Lum’s knives? What exclusives should we bring to you next? Let us know in the comments below! 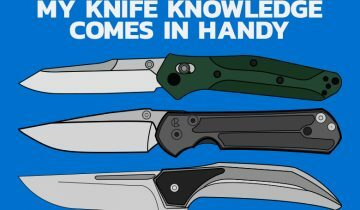 Read our Top 5 Knives You Can’t Live Without! Check out other Bob Lum designs on Blade HQ.